It’s my dad’s birthday today. He passed away when I was 15 and although I visited him from time to time, I barely knew him. From what I could tell, he seemed to love me. The fact that’s even a statement seems odd. 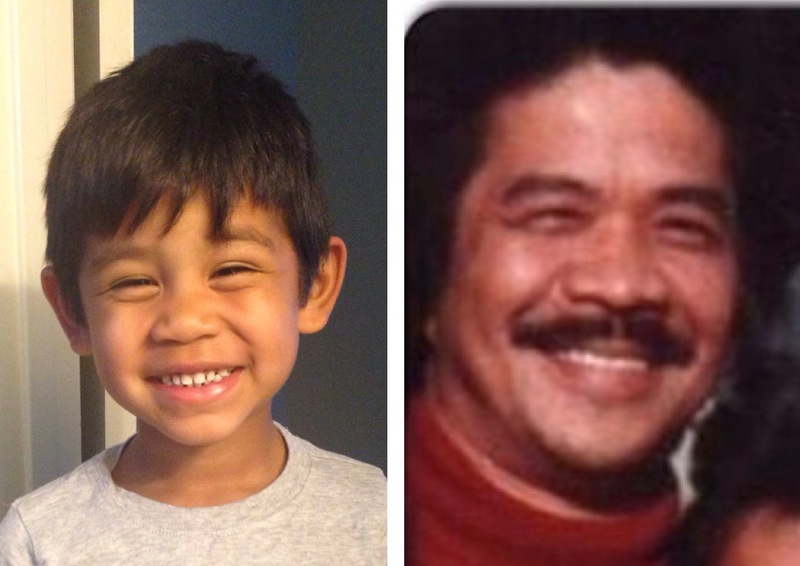 What’s more ironic is the fact that my youngest son looks just like him. He is my constant reminder of him. Perhaps the love and affection he provides somehow transcends what once seemed lost. Go figure my son’s name is Phoenix. Happy Birthday Dad.